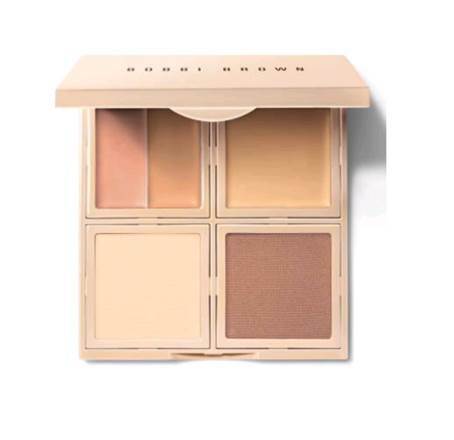 Ok, I lost my mind a little bit when I saw that Bobbi Brown had introduced a new version of my beloved face palette, the one that I thought had gone away forever. This one is currently available at Nordstrom in eight shades, and it retails for $65. This one may even be better than the last one since it contains everything in the prior kit (corrector, concealer, foundation and powder) PLUS bronzer. Given how the old palette fell off the face of the Earth, I kind of panicked when I discovered this one and immediately ordered two, lest I have a travel make up emergency. I should be set for quite a while.